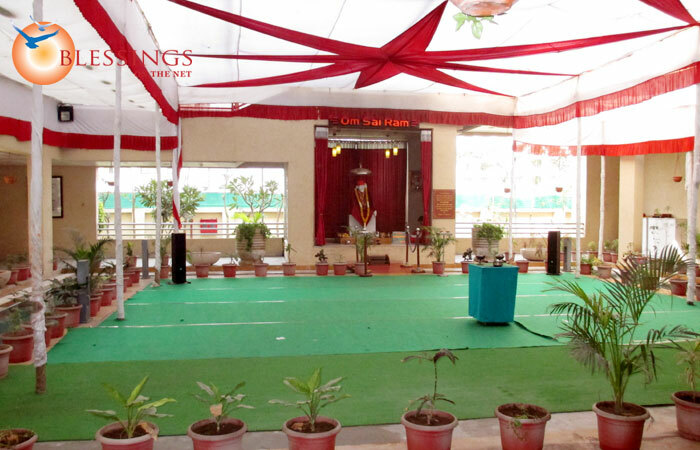 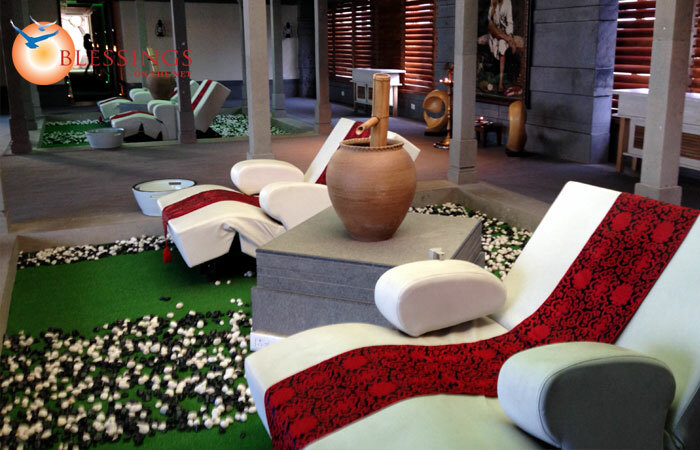 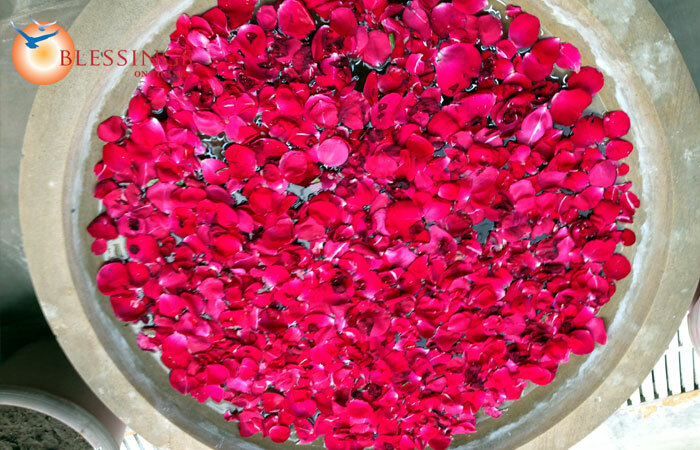 St.Laurn Meditation and Spa is a five star accommodation located at Rui shiv road, Shirdi. 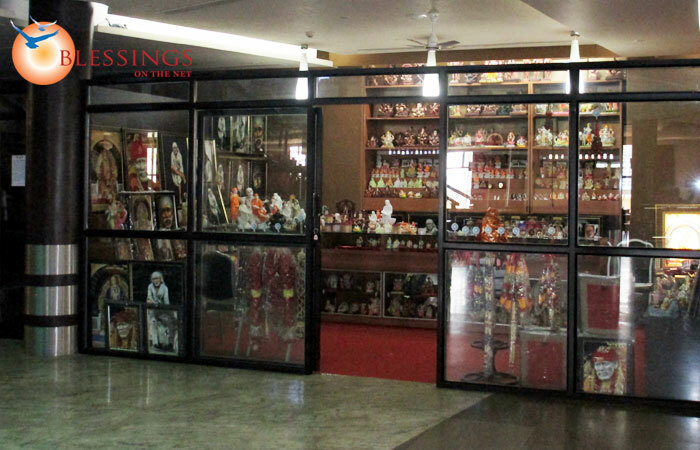 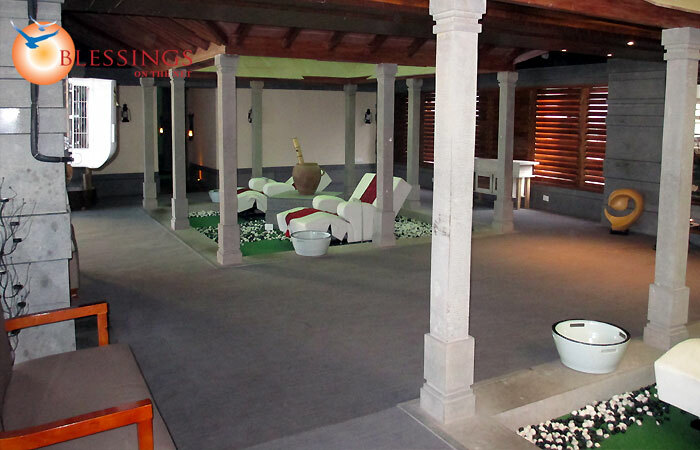 shirdi hotel St.Laurn Meditation and Spa is a luxury resort offering top-end Meditation & Spa facilities. 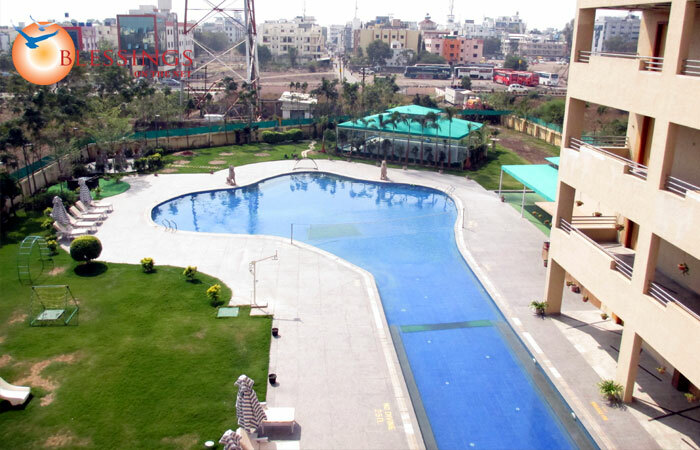 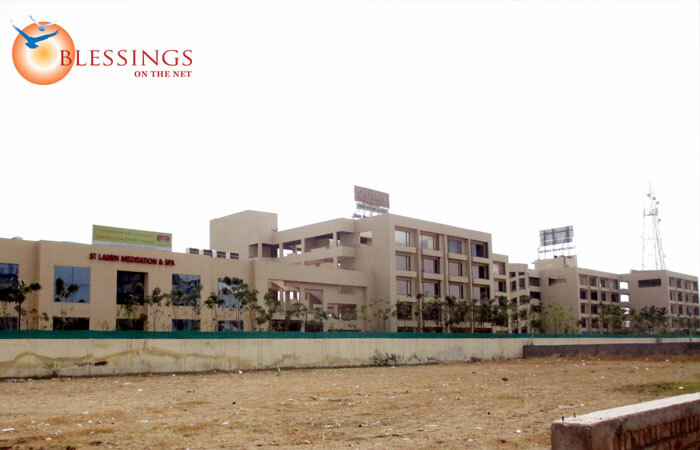 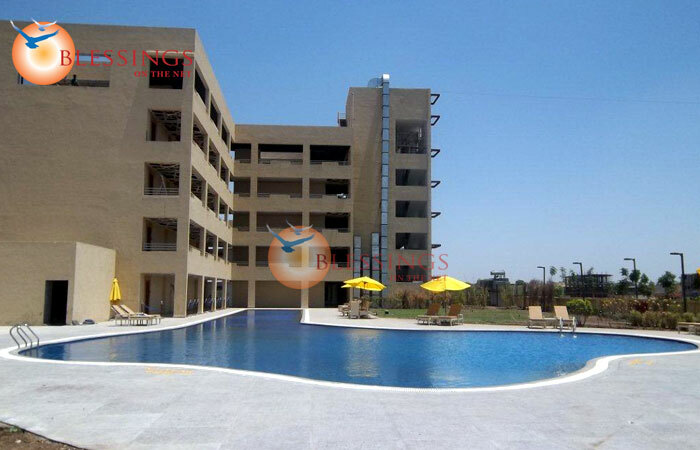 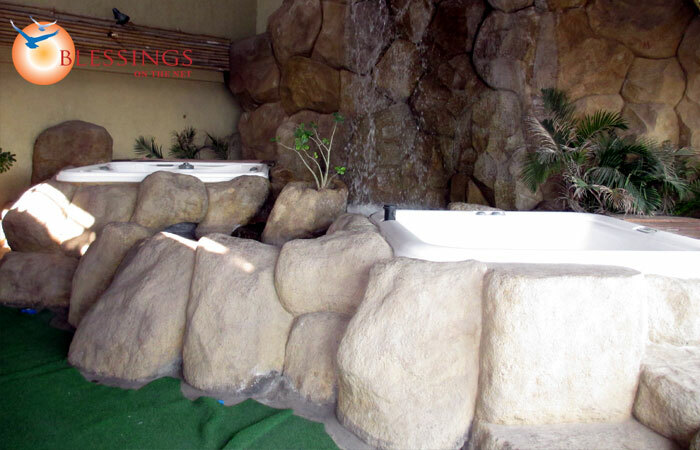 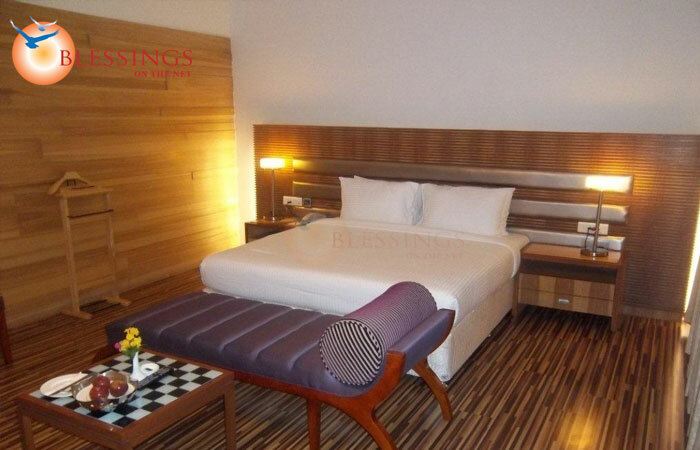 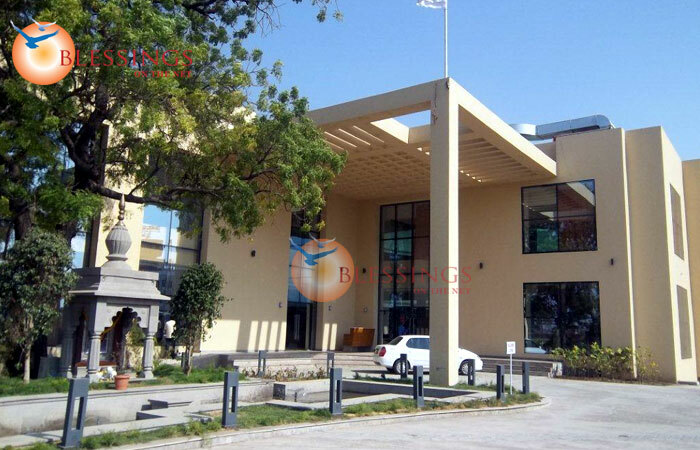 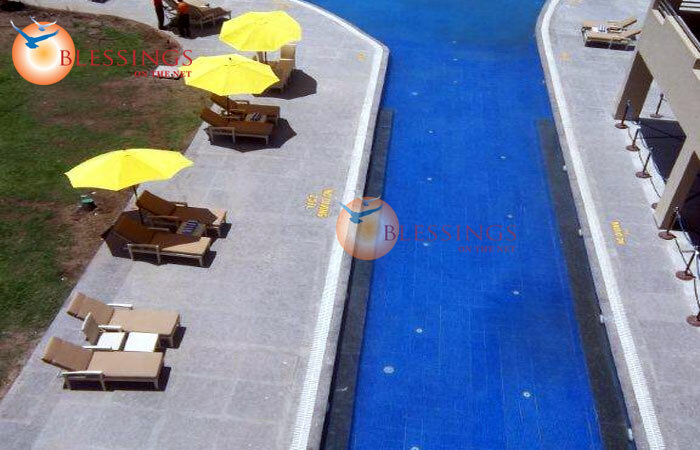 The major tourist places around the hotel are Nashik, Aurangabad and Shani Shignapur. 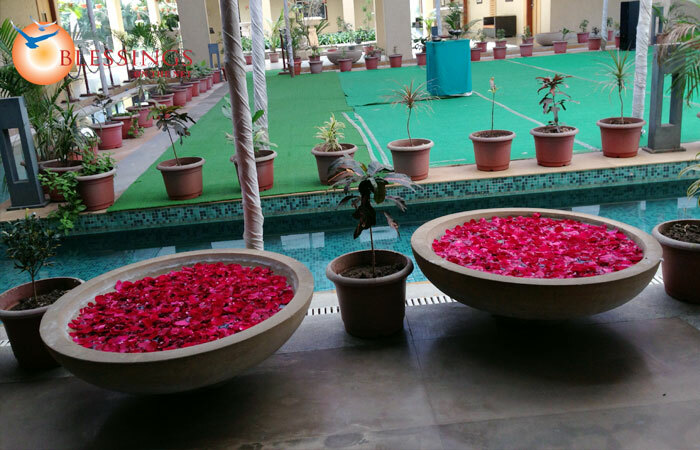 Shirdi Hotel St.Laurn Meditation and Spa is a five star accommodation located at Rui shiv road, Hotel located at a short distance from the famous Shirdi Saibaba Mandir . 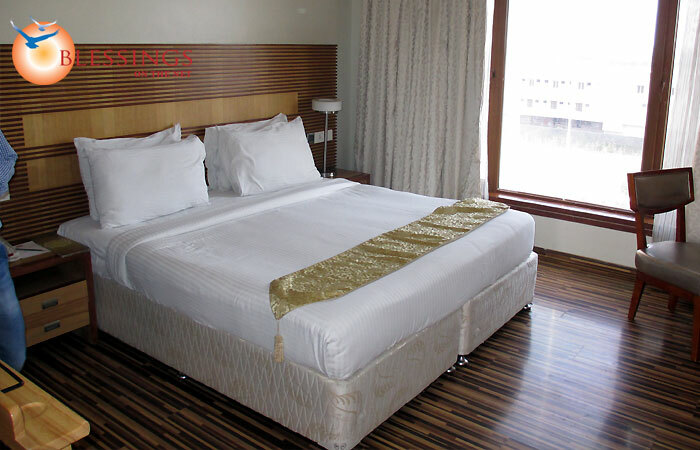 The rooms are equipped with air-conditioning, DVD player, intercom, direct dial telephone, data port, cable television, refrigerator, sofa, study table, safe deposit locker, daily newspaper, tea/coffee maker, mineral water, electronic safe, bathroom with shower area, bath tub, geyser, hot/cold water and toilets. 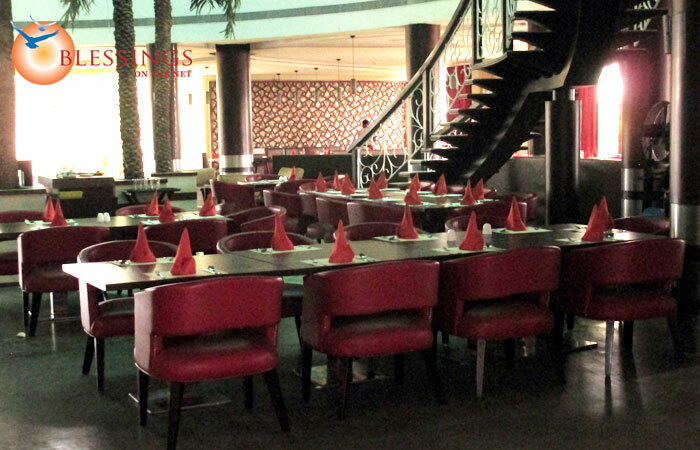 Restaurants :‘Café Lotus'- tranquil setting, Café Lotus is a multi-cuisine restaurant serving delicacies 24X7. 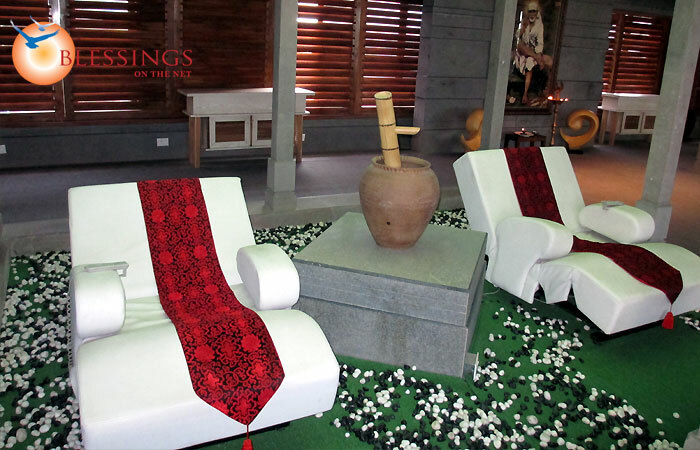 Sumptuous multi Cuisine delicacies can be enjoyed in the restaurant. 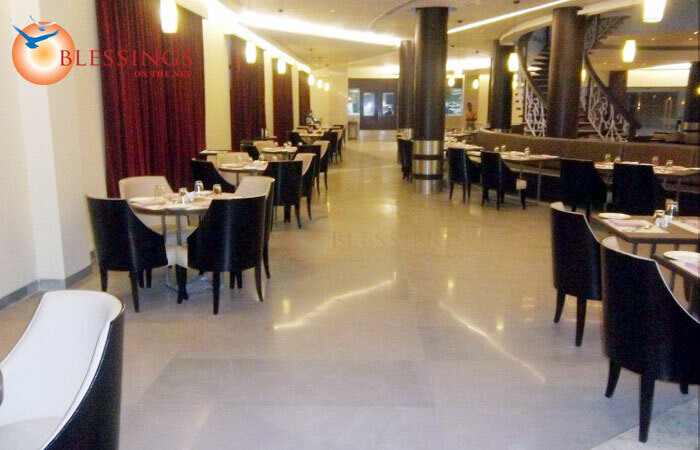 Be it breakfast, lunch or dinner, the café promises gastronomic heaven for food lovers. 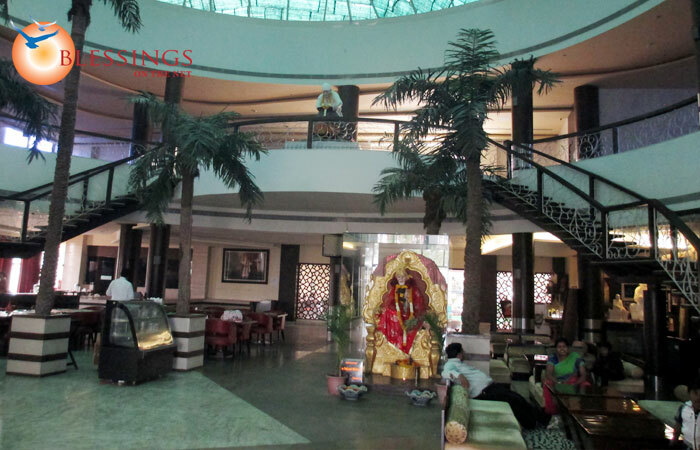 ‘Soor Thal'- An exclusive Thali restaurant, where guests can enjoy authentic Andhra and North Indian fare.